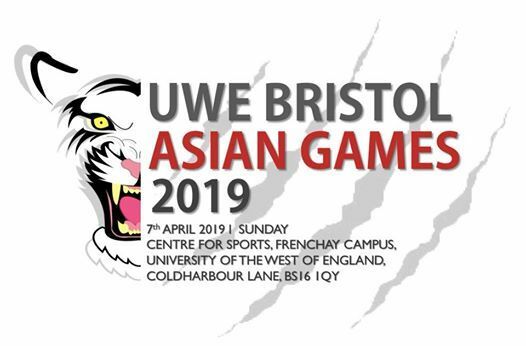 The University of the West of England Malaysian Students' Association (UWEMSA) are proud to announce 2019's UWE Bristol Asian Games. 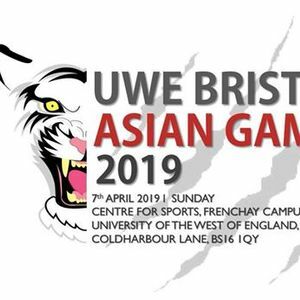 Get ready to cheer on your teams, enjoy our food stalls, and have a great time with friends!! 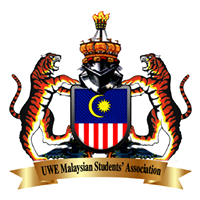 Set your dates cause we can't wait to see all of you there!